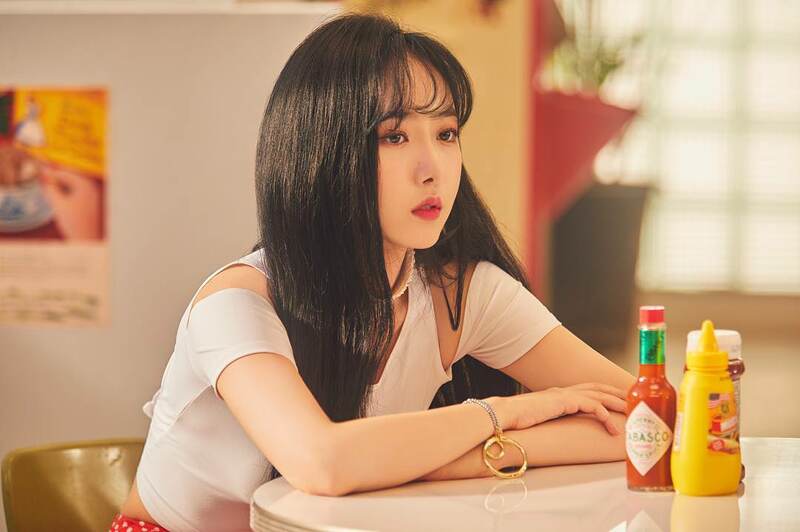 As many knows, for the next ‘Station x 0’ track, it will feature Red Velvet‘s Seulgi, Gfriend‘s SinB, Chungha and (G)I-DLE‘s Soyeon. So, to get fans excited, they have revealed the first set of individual teasers. So, check it out below! First up with their individual teasers is Seulgi and SinB. Both of them are eluding very charismatic charms. This kind of look goes well with both of them and one can’t help but admire the whole scene. The outfits are on point and shows off their beauty. The scene itself is quite bright in colour and fans can’t wait to see where this concept will go. Meanwhile, ‘Wow Thing‘ will be revealed on September 28th. Are you enjoying the teasers? Let us know in the comments below!